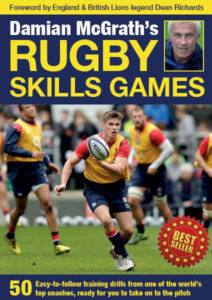 SuperPlays is brilliant resource – discover the mechanics and decision-making behind some of the most exciting plays in international rugby. The best 30 plays from the 2012 Six Nations tournament explained in step-by-step detail. With the help of a leading international coach, the plays of top international teams are explained in step-by-step detail so you can coach them in your team. SuperPlays is a unique resource produced from observed plays in the RBS Six Nations 2012 tournament, analysed by London Irish Director of Rugby Brian Smith, the former England attack coach, and analyst Richard Whiffen. Available in print or e-book format, the publication includes five plays from each of the six competitor nations – Wales, England, France, Ireland, Italy and Scotland. International plays have never been brought together in one place in such detail and with such comprehensive analysis. 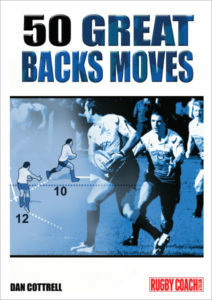 In the foreword, England legend Jonny Wilkinson describes SuperPlays as an effective and powerful tool, invaluable to coaches.